Savage is one of Kiwi music's most successful exports of the noughties - penning infectious hit 'Swing', whose bass-rich chorus gained US attention after featuring in film Knocked Up (another Savage track features on Superbad). 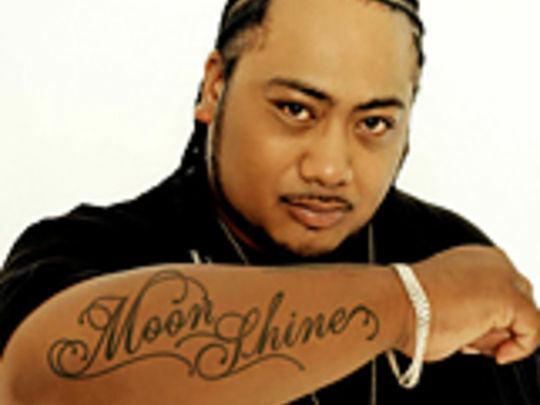 The South-Auckland raised hip-hopper cut his teeth in Deceptikonz before launching his solo career with 2005 album Moonshine, which went gold in Australia. He began making in-roads in the US while working with Akon, and released Savage Island in 2009, followed by Mayhem & Miracles in 2012. This infectious hip hop hit marked Savage’s solo debut, after his previous recordings with The Deceptikonz. A NZ chart-topper for five weeks, it went platinum in the USA (helped by its placement in Hollywood comedy Knocked Up and as the soundtrack for its DVD menu). For her video, director Sophie Findlay created a laundromat from scratch in an empty Otahuhu shop. In it she intersperses an undersized Savage and 70s-themed dancing girls with darker, more contemporary hip hop imagery. It must be all a dream, because the pimply palagi teenager is the tough guy.